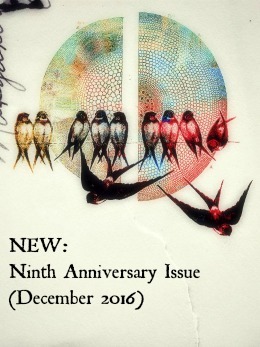 This December, Cha: An Asian Literary Journal will turn eight years old. 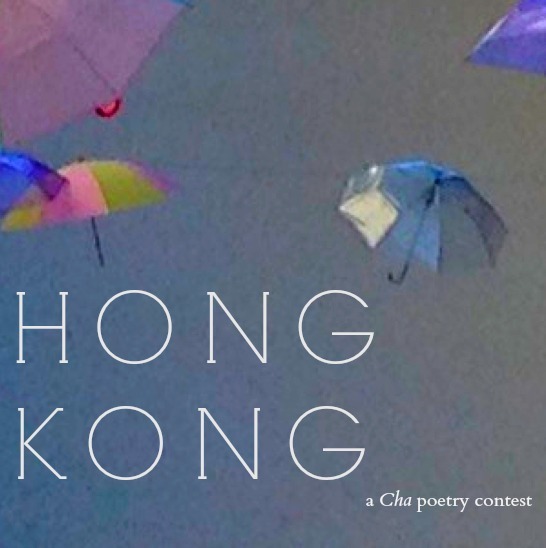 To mark the occasion, we are running a poetry contest that focuses unashamedly on the city that the journal calls home—Hong Kong. 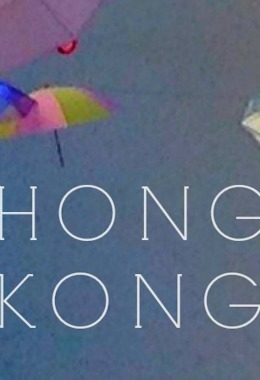 Send us poems that describe, praise, critique, interrogate, eulogise or curse Hong Kong and its history, grievances, politics, people, places, faces, traces. 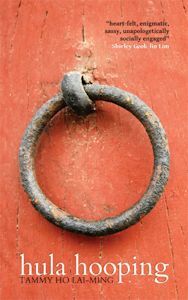 All winning poems (including the highly recommended ones) will receive first publication in a special section in the Eighth Anniversary Issue of Cha, due out in December 2015. The prizes were generously donated by an anonymous patron who loves Hong Kong. 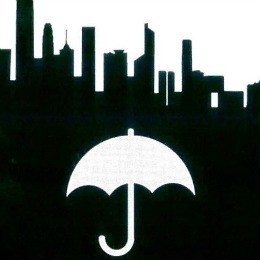 Submissions should be sent to t@asiancha.com with the subject line “Hong Kong”. Hula Hooping, her first collection of poetry. 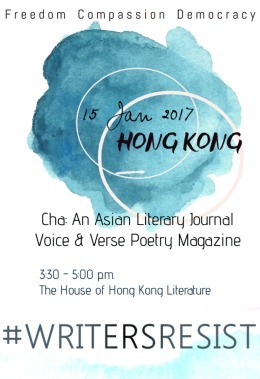 This contest is run by Cha: An Asian Literary Journal. 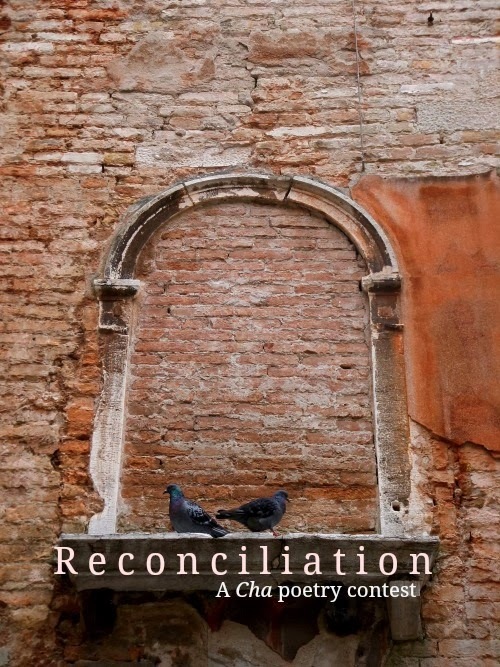 It is for unpublished poems on the theme of “The Other Side”. 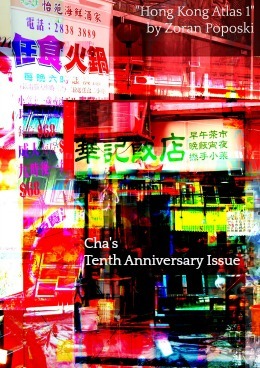 Tammy Ho Lai-Ming, a Hong Kong-born poet, is founding co-editor of Cha. 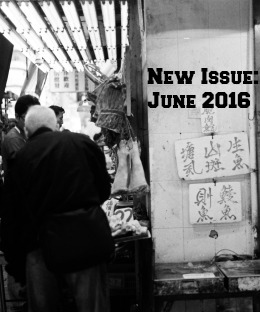 Her latest project is Desde Hong Kong: Poets in conversation with Octávio Paz. Vinita Agrawal, author of Words Not Spoken, is a Mumbai-based, award winning-poet and writer. She was nominated for the Best of the Net Awards 2011 and awarded first prize in the Wordweavers Contest 2014, commendation prize in the All India Poetry Competition 2014 and won the 2014 Hour of Writes Contest twice. 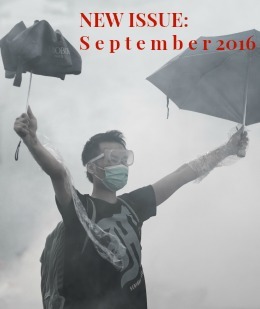 All winning poems (including the highly recommended ones) will receive first publication in a special section in the March 2015 issue of Cha. The prizes were generously donated by a reader living in Australia. 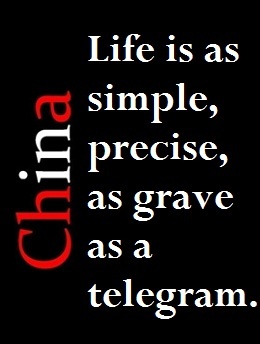 Submissions should be sent to t@asiancha.com with the subject line “The Other Side”.